This topic contains 9 replies, has 4 voices, and was last updated by Kiran 1 day, 12 hours ago. 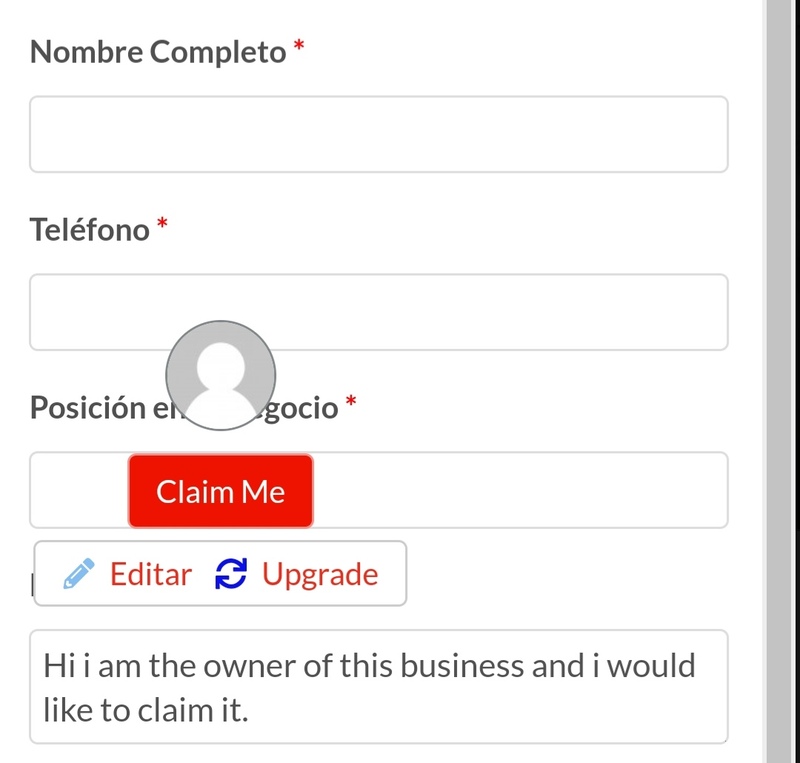 On the mobile phone after logging in and clicking Claim Me It is superimposed with the form. Thanks for reporting, we will check on that. Please check after clearing your browser cache. The problem continues, it is not solved. Thanks for your feedback. Could you share your Website WP admin access here in private reply so that we could take a look another at it? I have cleared “WP Recket Cache”, please try again after clearing your browser cache. I have deleted several times, the wp rocket cache in addition to the browser. Now it’s good.